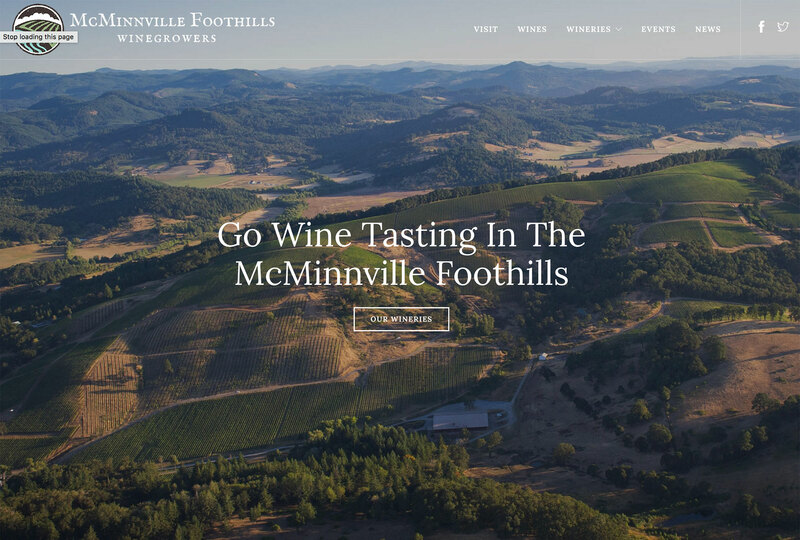 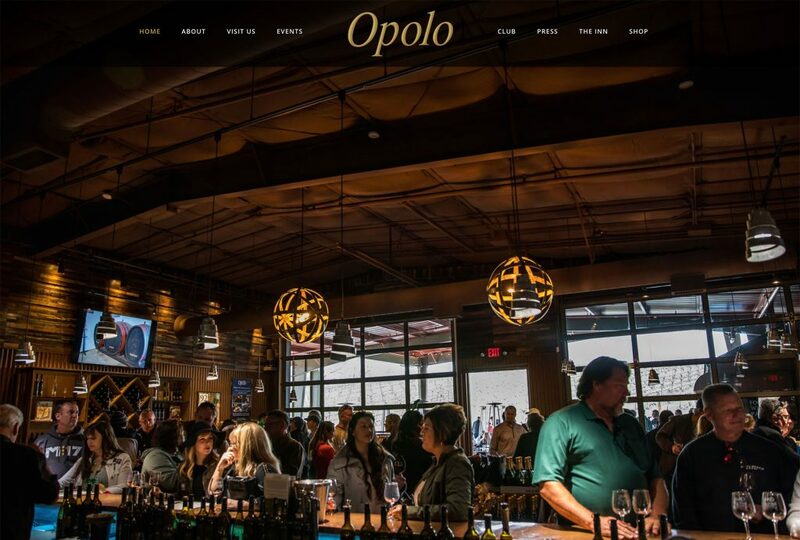 The vineyard and winery members of the McMinnville Winegrowers Association hired Vinbound Marketing to develop a beautiful new website showcasing the wines and wineries of the McMinnville foothills. 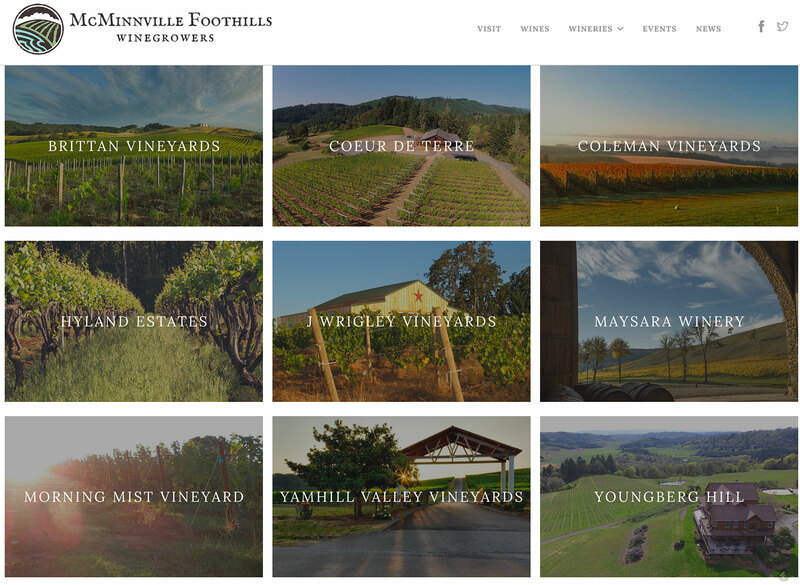 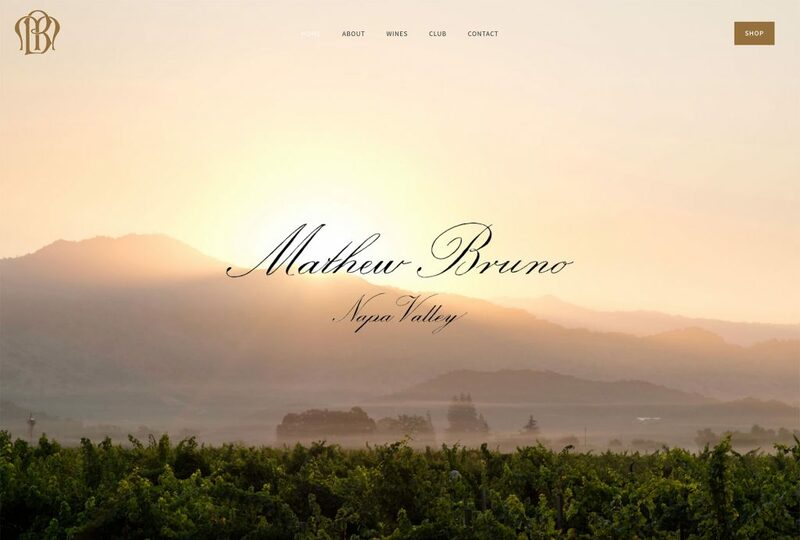 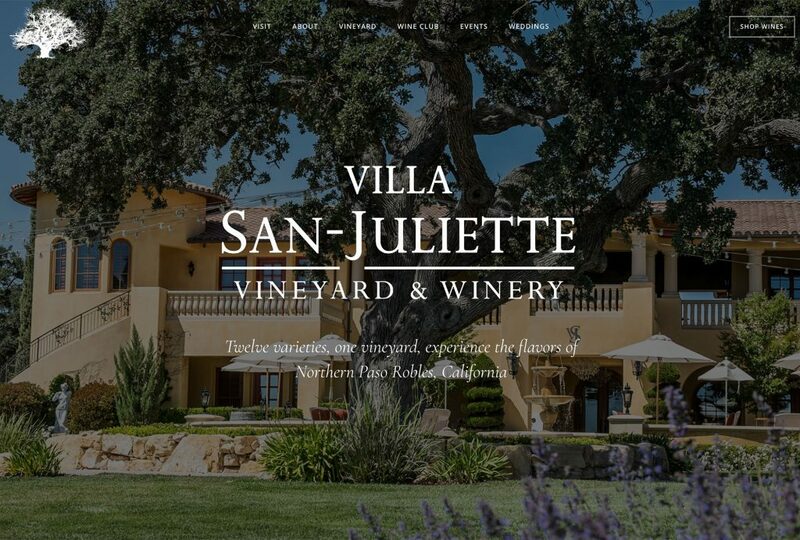 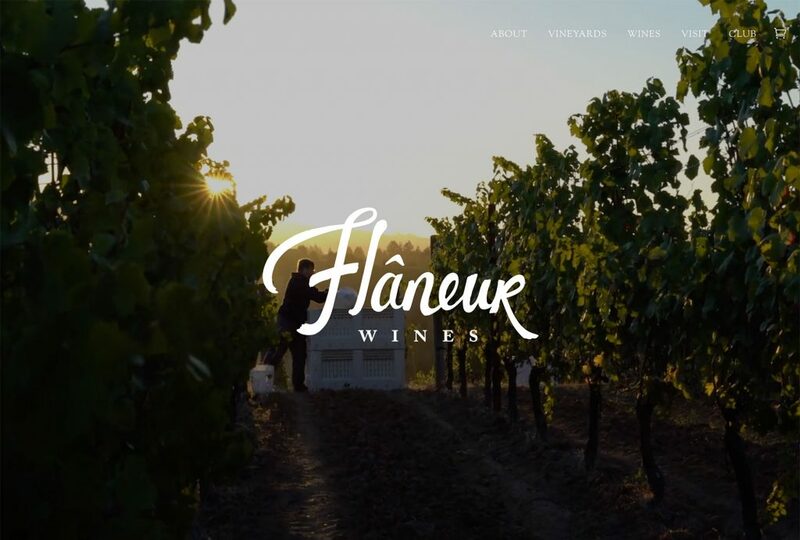 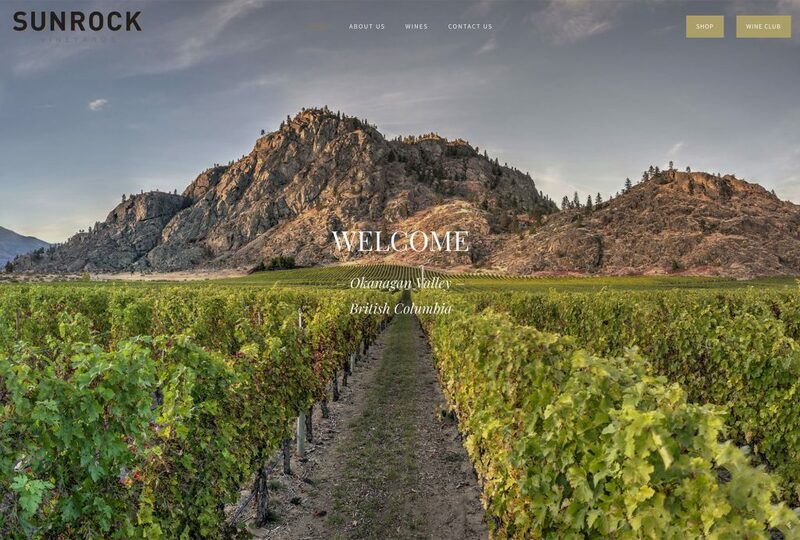 The WordPress-based website leverages many excellent images taken throughout this wine region, including numerous aerial drone shots taken by Vinbound. 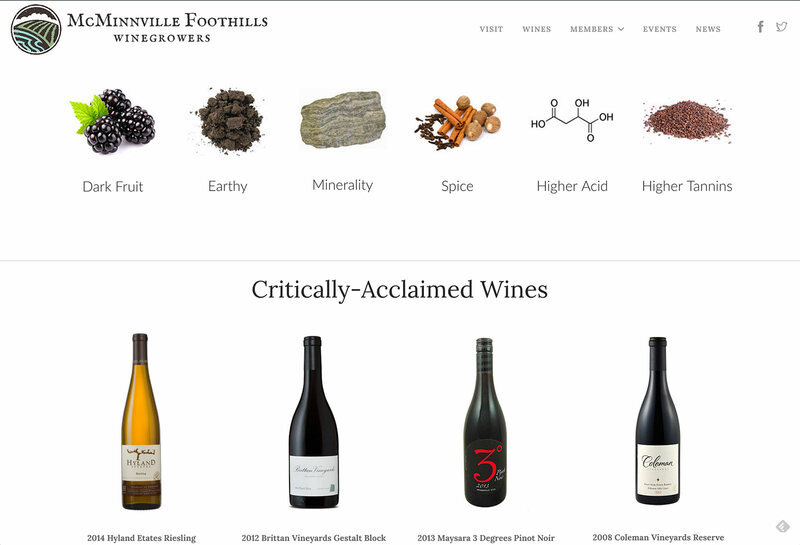 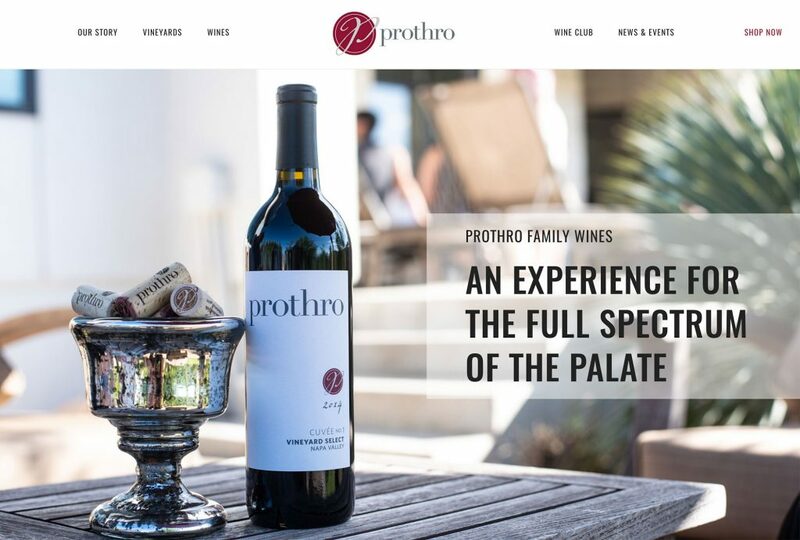 Each winery has a dedicated profile page, and recently released wines that received good press are shown on the Wines page. 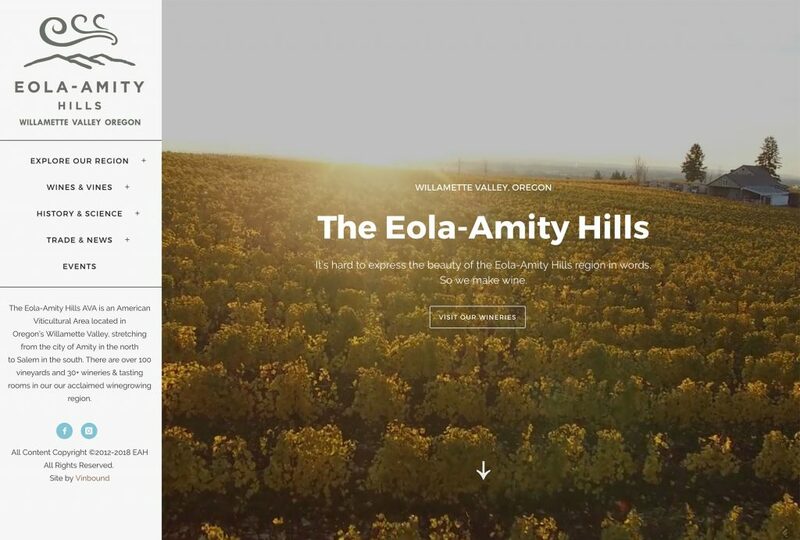 The website also shows upcoming events, driving directions, and news about the region. 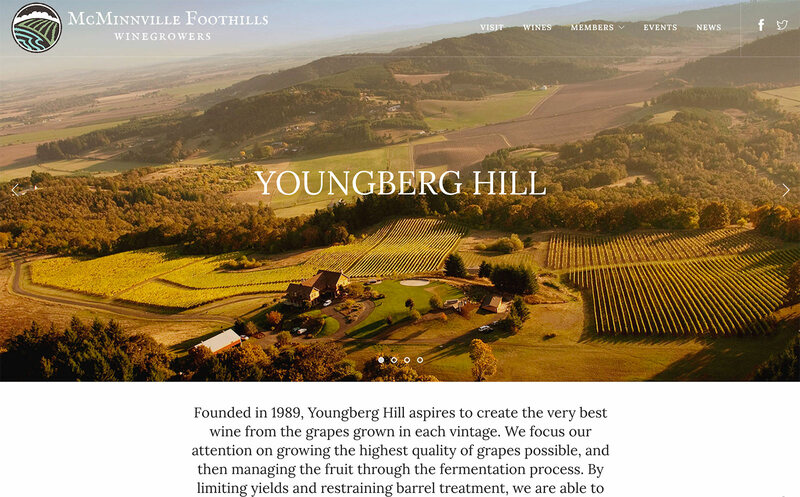 For an industry website like this, there was no question that it would be built on WordPress. 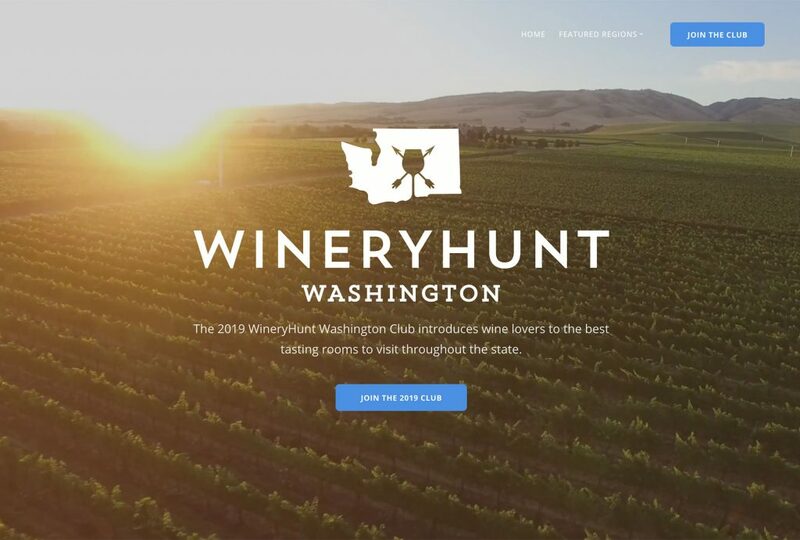 WordPress can easily manage the number of pages and features required of an enterprise site, and it’s customizability means the website can be a knockout expression of the region.